Carla's broad areas of expertise include organizational leadership, strategic management, business development, quality improvement, data analytics, finance, case management, disease management, utilization management, education and corporate training, executive mentoring and coaching, process improvement and staff growth and development. Carla holds a Bachelor of Science in Nursing from the University of Michigan and an Associates of Science in Nursing from Schoolcraft College. 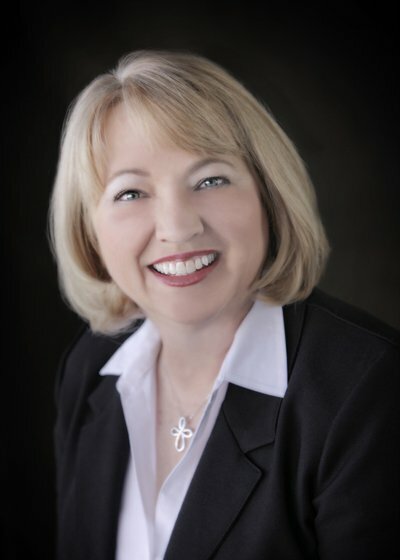 She is a Qualtec, Inc. Certified Instructor for Team Leader Training and she has completed several professional training programs including Teaching Quality Improvement Tools (Juran Institute), Facilitating and Leading Quality Improvement Teams (Juran Institute), and Co-Active Coach Training (Coaches Training Institute).